Jose Mourinho is not a man to wait. With recent reports claiming that Anthony Martial has rejected a five-year contract extension offer from the club and is seeking an exit in the summer, a void will be left behind in their attacking options. While Martial is currently surplus to requirements due to position woes with Alexis Sanchez, a potential release in the summer could bring up to £60 million into the coffers of the Red Devils. As of such, United can do a wise act and alter their transfer plans to bring in an attacking singing that will not be surplus talent in tow. It appears Mourinho will do just that. As per The Daily Mail, Mourinho will revisit two of his fond former targets should Martial decide to make the move away from the club. The first of these players is Gareth Bale and there are no surprises there. Even after the arrival of Alexis Sanchez and Mourinho’s insistence that a central midfielder will be his primary target in the summer, reports have been adamant in linking the Welshman with United. Should Martial leave, buying the injury-prone Real Madrid star will make tactical sense. Since he functions from the right flank, the club will have world-class forwards wreaking havoc from both sides. 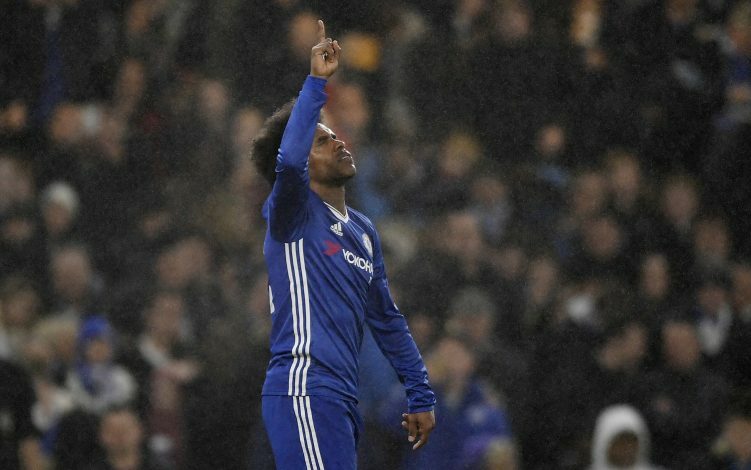 In addition to this, the Portuguese gaffer is believed to be still very inclined on bagging Willian from Chelsea towards the end of this campaign. An attempt was repeatedly made last summer, but Chelsea refused to budge, and even now, a sizeable transfer fee is considered to be the roadblock between any deals going through. However, in view of the current situation, it seems likely that Martial won’t be a Red Devil come summer, and that can potentially lead to a domino effect culminating at exciting new arrivals at the Theatre of Dreams.